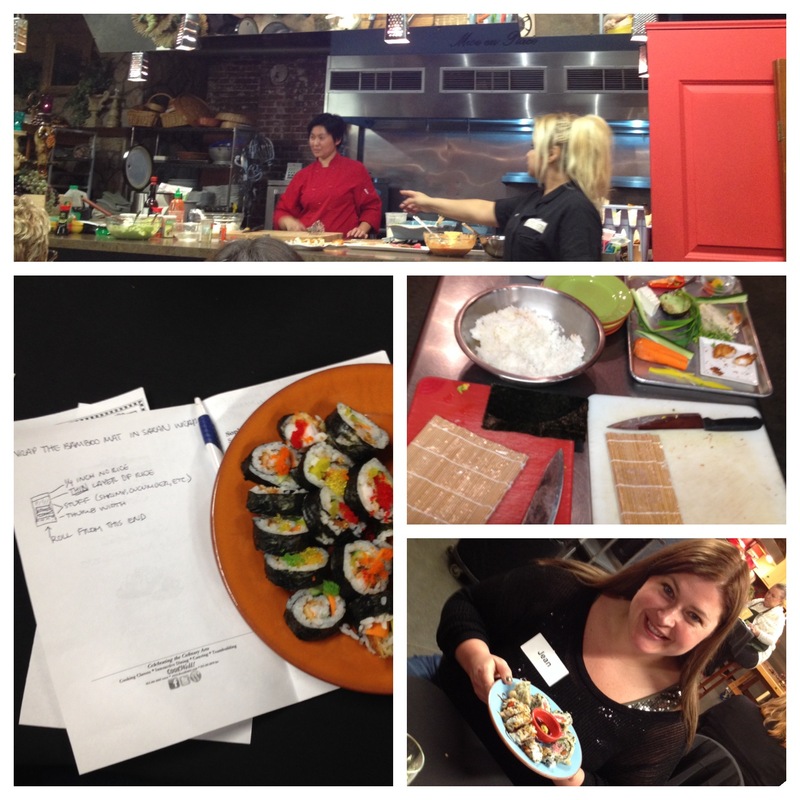 This entry was posted in Uncategorized and tagged Awkward Jean, Culinary Center of Kansas City, sticky rice, sushi by AwkwardJean. Bookmark the permalink. I tried to make sushi once. Once and done! Everything I rolled in, rolled out. I decided at that point….to leave it to the experts!